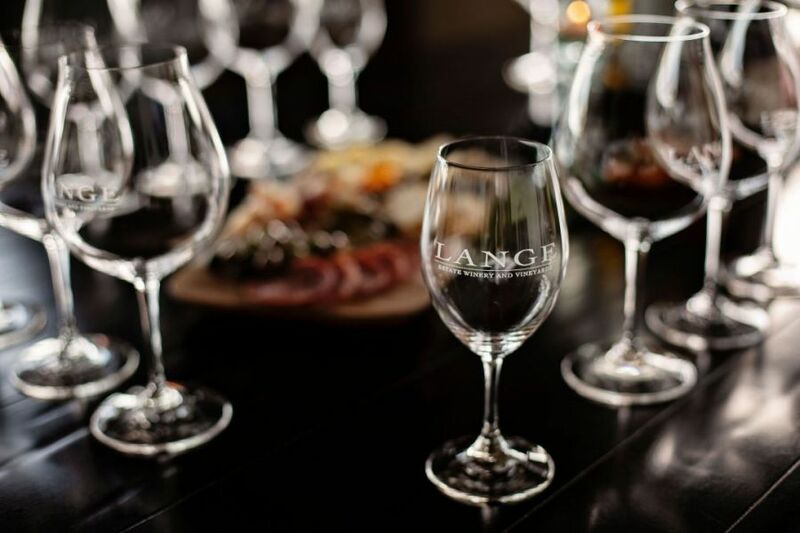 Visit Lange Estate Winery for a different kind of hibernation this winter. From December 2018 to January 2019, you can order our Winter Warm Up Package in our Grand Tasting Hall. 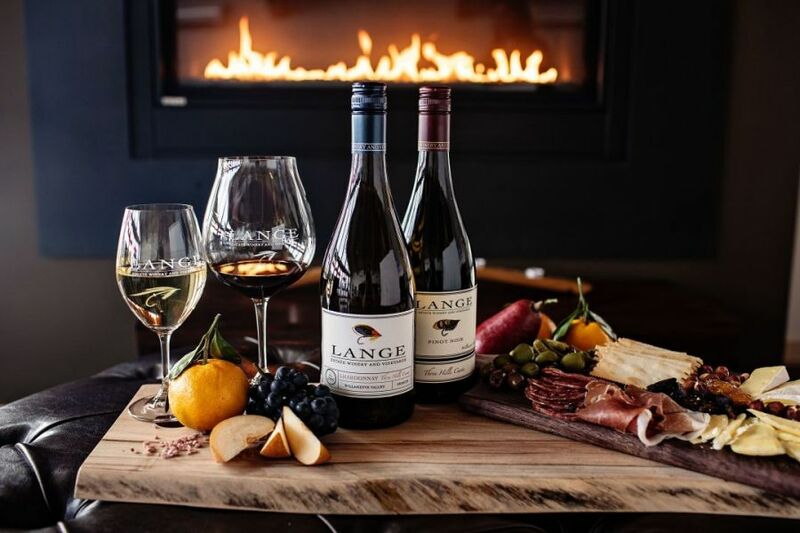 Cozy up by the fireplace, take in views of fog rolling over our estate vineyards and enjoy this perfect shared experience of two glasses of wine and a gourmet charcuterie board. Must be 21+ to purchase and enjoy. 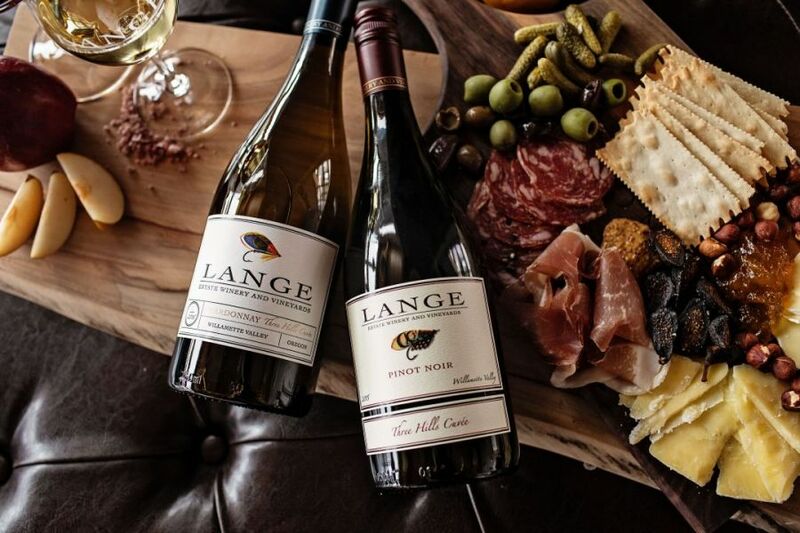 Glass pours are only available as part of The Winter Warm Up Package and are restricted to the Three Hills Cuvée Chardonnay and Pinot Noir. This offer is available in our Grand Tasting Hall from 12-1-18 to 1-31-19 and is meant to be shared between two people.